Our approach is simple. 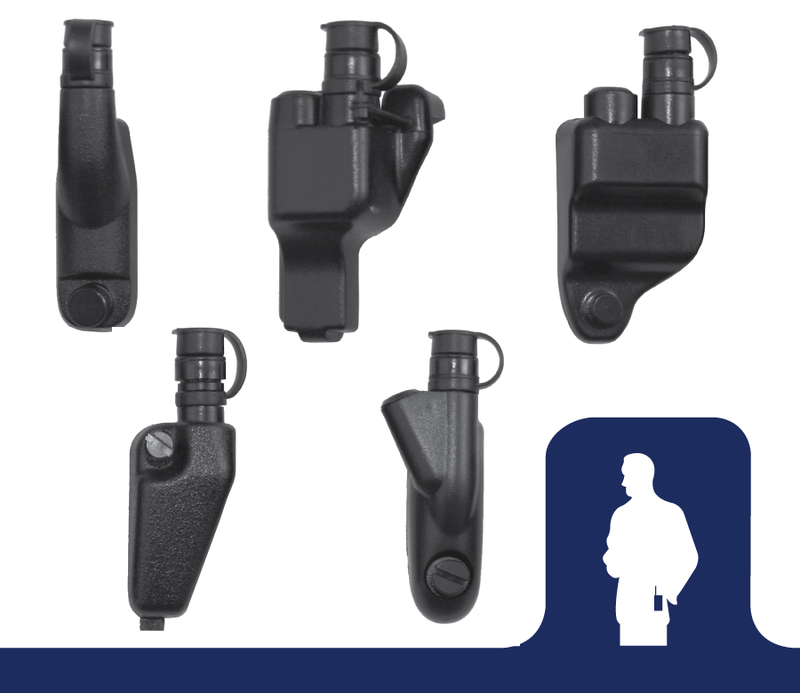 We listen closely to officers in the field, then design and build tactical communication accessories specifically for their needs. 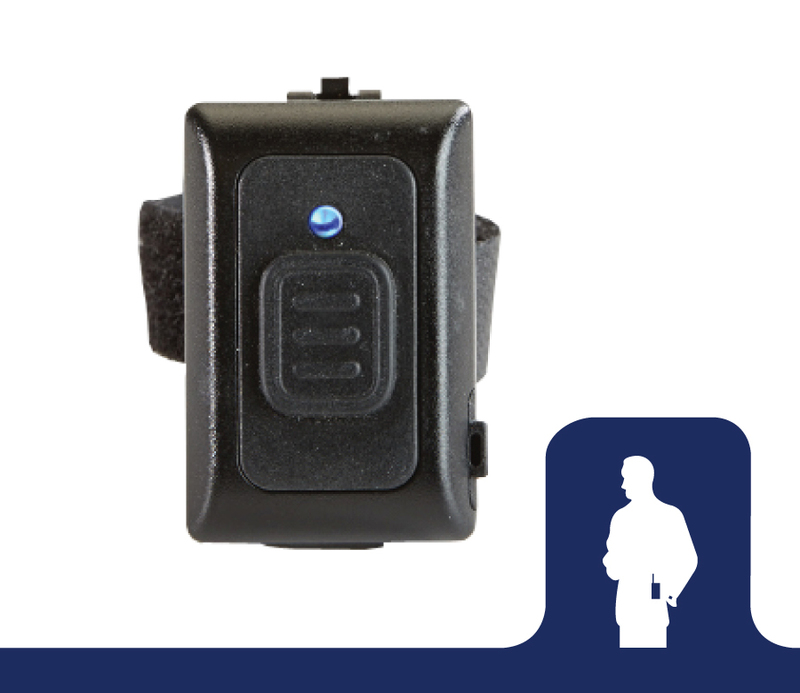 Every officer knows, a radio is only as good as what it's connected to. 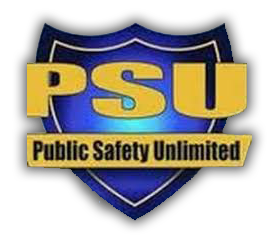 Our two-way radio accessories meet some of the highest safety standards required for public safety. 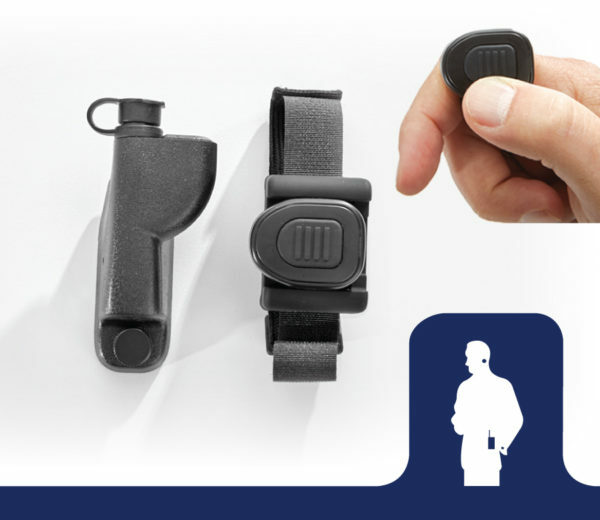 So other industries like: Security, Entertainment, Industrial, Retail and Hospitality, and more can trust EPC accessories to deliver above and beyond expectations at an affordable price. 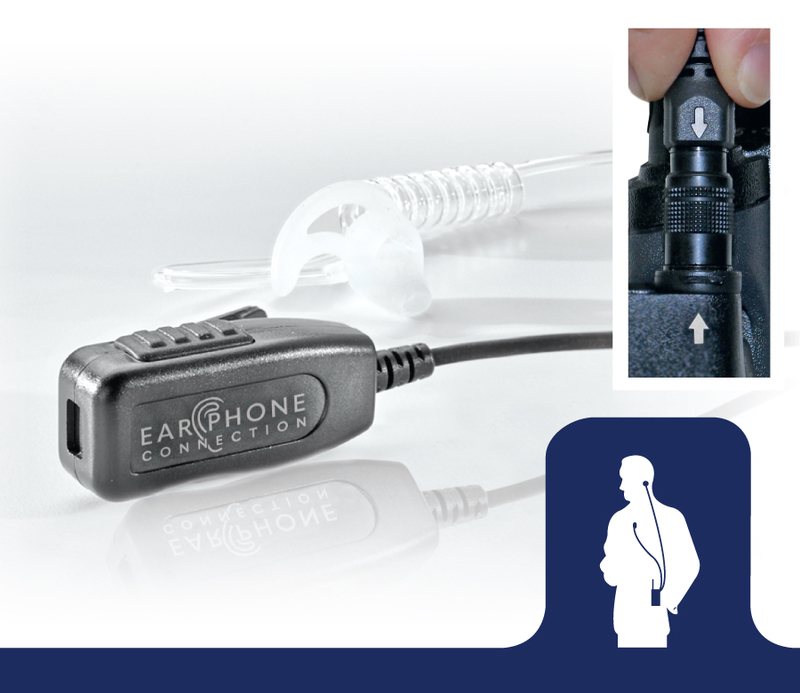 Ear Phone Connection's lapel microphones are the ultimate in efficient handsfree communication devices. 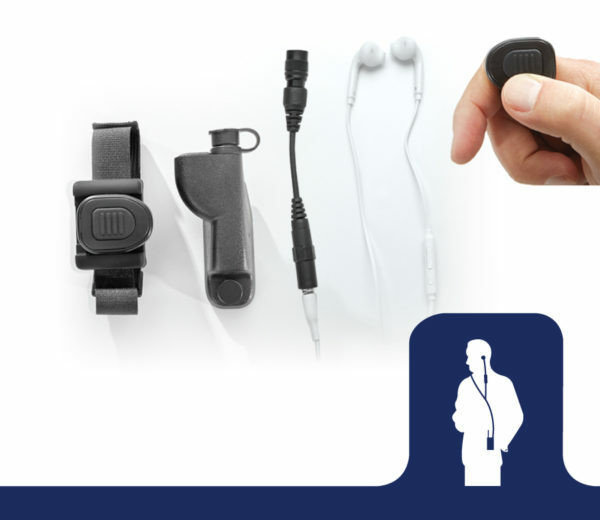 Choose from a variety of different earpieces, each with a push to talk microphone that clips directly onto your lapel. 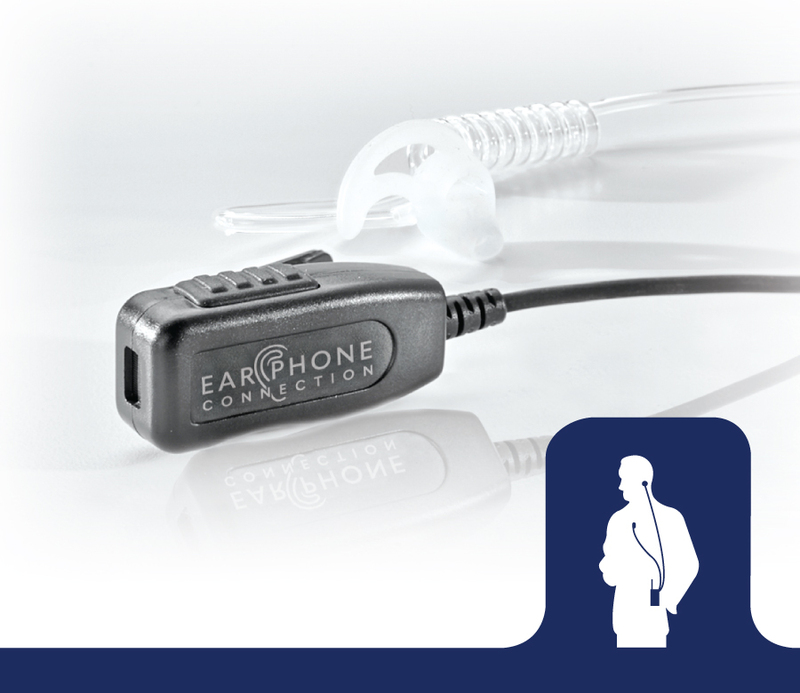 Ear Phone Connection features a selection of listen only earphones that plug directly into a radio or a microphone. 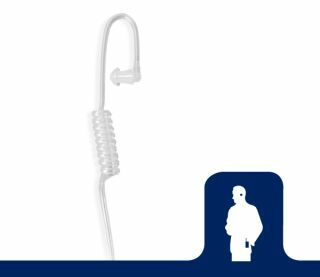 You have a choice between an earpiece or an earhook that both offer maximum comfort and privacy. 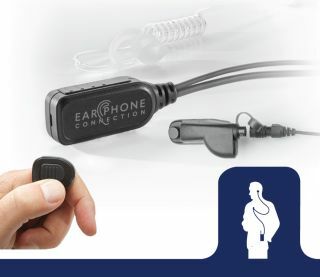 Ear Phone Connection's surveillance audio collection is great for stealth missions, with earphones that can be discretely worn under any clothing, and push to talk microphones that clip right onto you belt or pocket. Use any of Ear Phone Connection's surveillance audio systems, and you inconspicuously blend into any crowd. 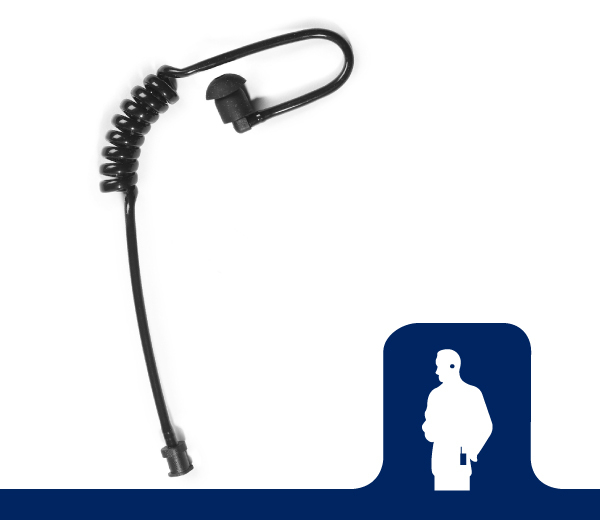 Ear Phone Connection offers high quality tactical headsets and microphones that are built to be extremely durable so you can rely on them throughout the toughest tactical mission. Tactical audio sets ensure optimal levels of sound quality and intelligibility, and can be comfortably worn under tactical gear.  Bluetooth Microphones, Kits & Accessories. Eartips, Earmolds and Replacement Parts.